In 2018, 6,557 students applied and 2,316 were admitted. The total class size is 620. 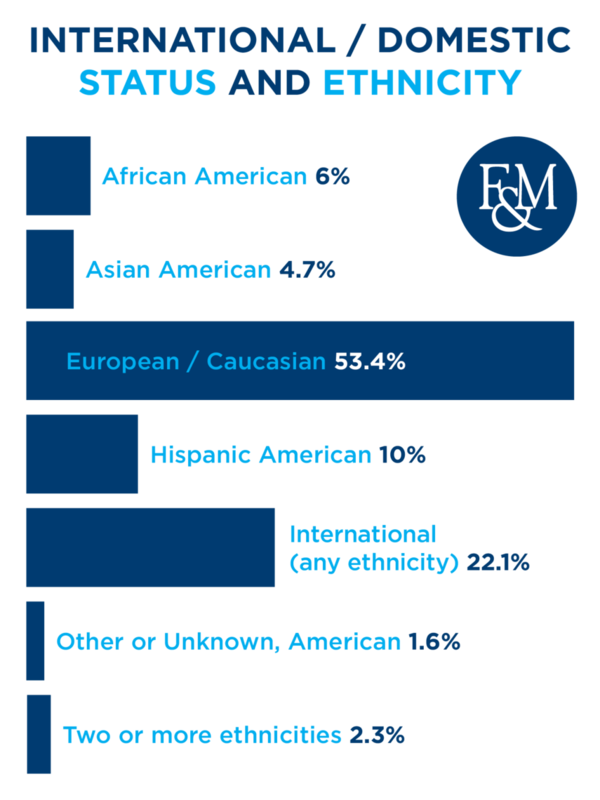 Franklin & Marshall College is committed to enrolling highly qualified students from all economic backgrounds. 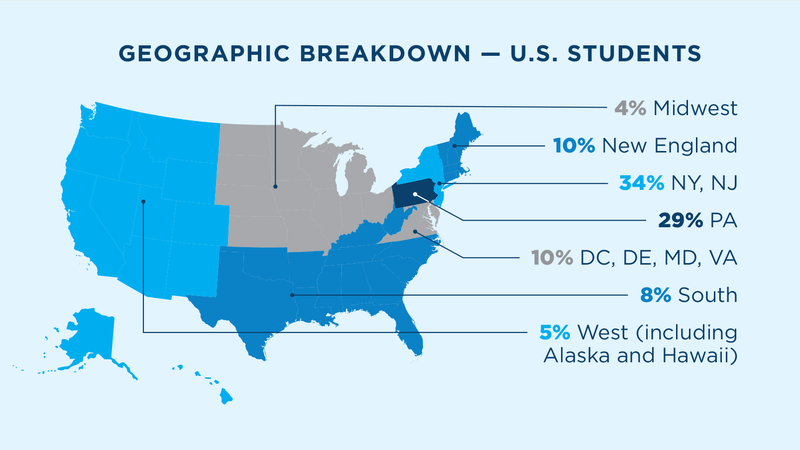 We pledge to meet 100% of every student's institutionally determined need for all four years. We award financial aid based solely on need. 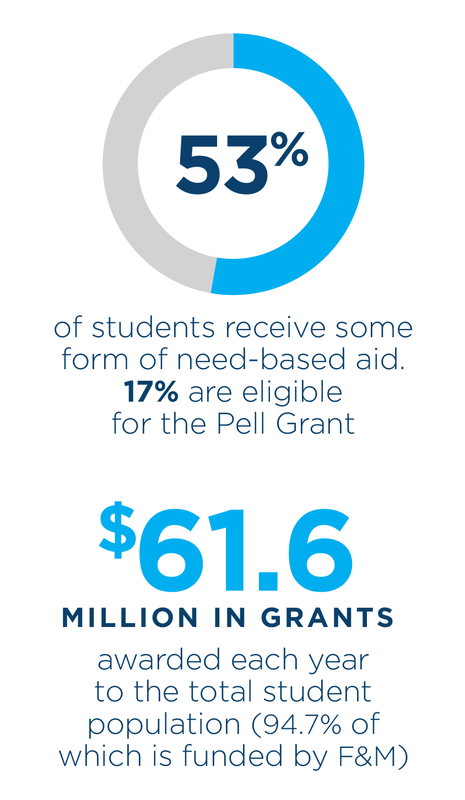 More than half of our students receive some form of need-based aid.